Welcome to the official app of your church Sts. Peter and George Coptic Orthodox in Westlake, OH. 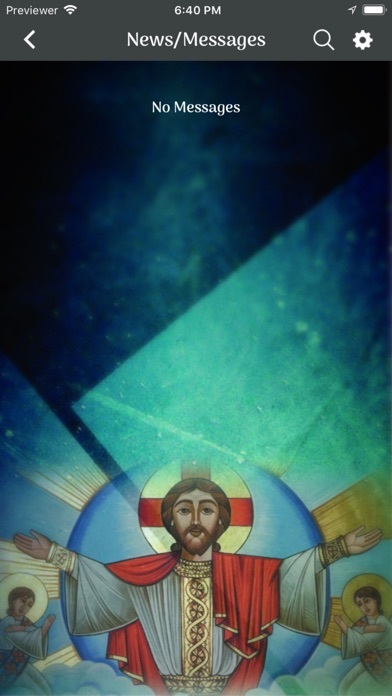 Yes, your church because we believe that the church, the Body of Christ, is for all. 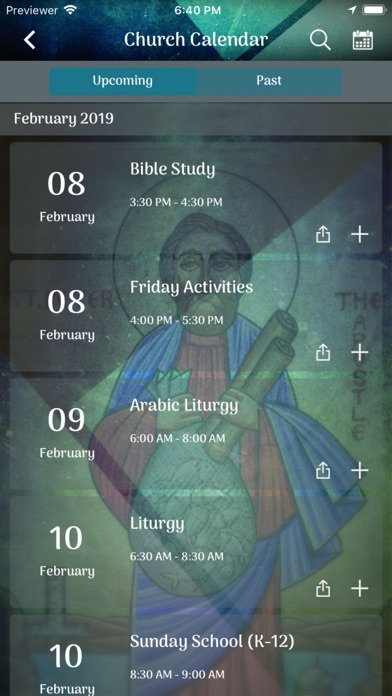 Download this app to conveniently access everything in one place to connect and grow in the authentic faith. 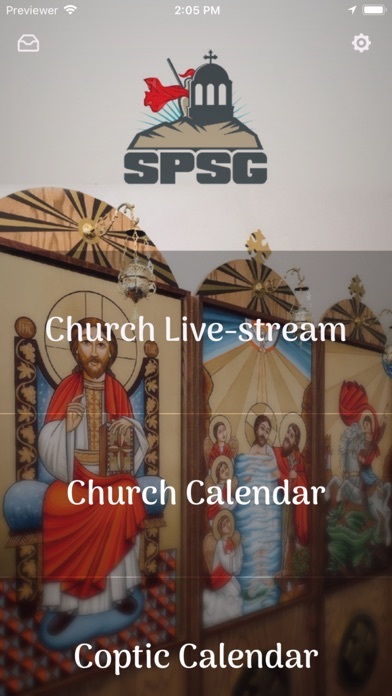 Features: · View upcoming events · Coptic calendar · Live stream services · Donate · Sign up to serve · News · And more!